2 links pointing to Caninesforservice.org were found. Individual words like Service, Canines, Carolina and Reading are frequently used in text links from other websites. The most important links to the website are from Exhorter.com and Teakatoys.com. 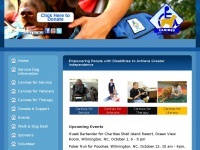 The homepage of Caninesforservice.org and the subsite /canines-for-literacy.html are most referenced by other websites. The table shows the most important links to Caninesforservice.org. The table is sorted in descending order by importance. 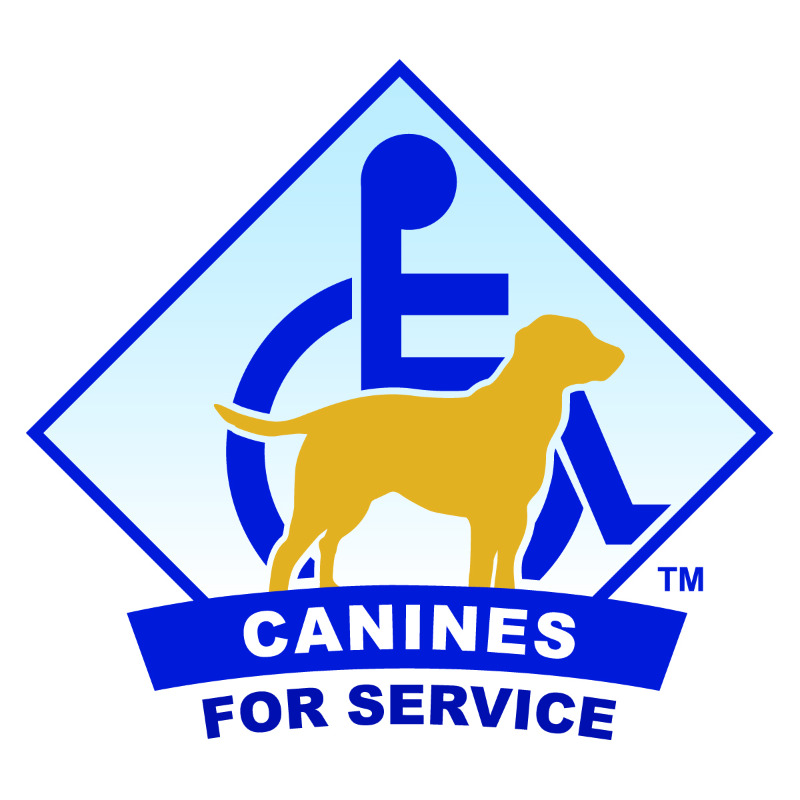 The table shows websites of Caninesforservice.org, which are often linked by other websites and therefore they are classified as important content. The web server used by Caninesforservice.org is run by Amazon.com and is located in Ashburn, USA. There are many websites run by this web server. The operator uses this server for many hosting clients. In total there are at least 148 websites on this server. The language of these websites is mostly english.